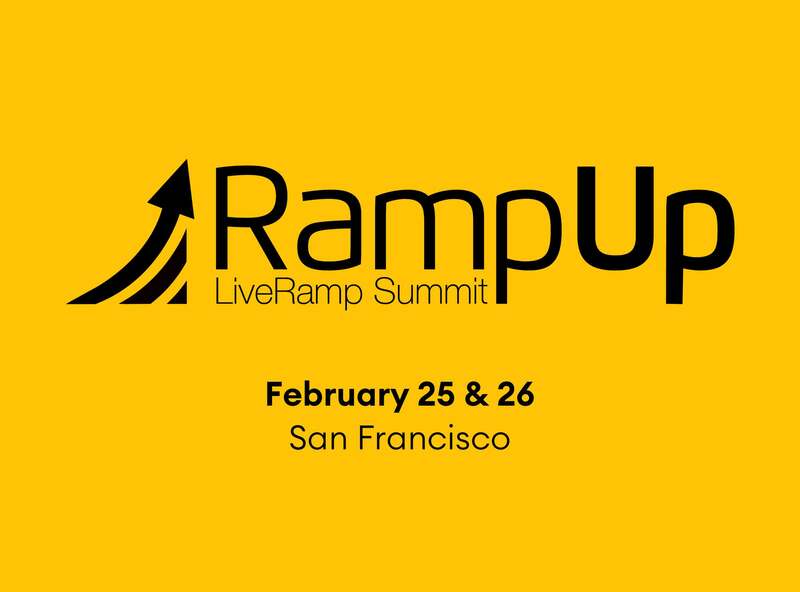 On February 25th nearly 2500 data professionals will descend on the Fairmont in San Francisco for LiveRamp’s annual RampUp conference. RampUp has long been the premier data + marketing conference and this year is shaping up to be an interesting one. Narrative will be there to meet with current customers and to give platform overviews to companies looking to modernize their data strategy. Folks who understand how important a cogent data strategy is, but are frustrated by how hard it can be to execute on. If you fall into one of those categories or if there are some that you think we missed schedule some time with the Narrative team by clicking here.